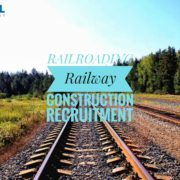 Sankyu, an international service provider for engineering, logistics, and operational support originated in Japan, tied a partnership knot with Rensol Recruitment – the fastest growing recruitment agency in the Philippines, in upgrading their manpower of skilled professionals for maintenance, rotating, and static equipment to big projects based in Rabigh/Yanbu, Saudi Arabia. 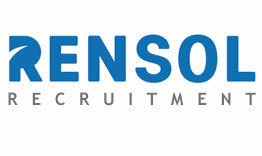 Sankyu, which name was derived from the English expression “thank you”, expressed their overwhelming appreciation to Rensol for attracting hundreds of potential new hires and for effectively selecting the most fitting and most qualified candidates in every vacancy provided through the agency’s intensive recruitment practices and backgrounding. 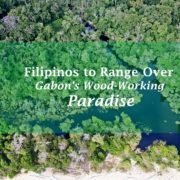 With the fountain of world-class laborers in the Philippines, Rensol’s recruitment and headhunting schemes were able to provide solutions to what Sankyu specifically asked for. 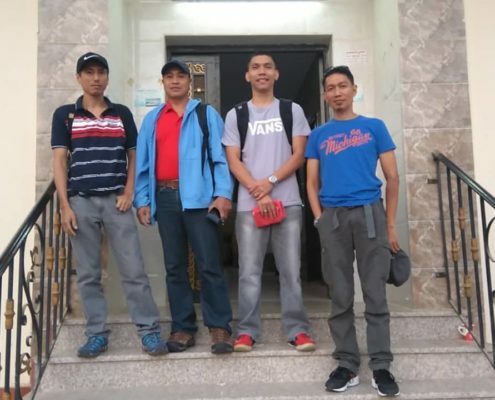 Latest deployment of workers bound to Sankyu Saudi Arabia already commenced with the start of the new year, 2019. Sankyu has been requiring workers with oil and gas and maintenance experiences for the following positions: piping engineer, civil engineer, piping supervisor, rotating supervisor, rotating foreman, rotating technician, welder, pipe fitter/ fabricator, estimator, planner, rigger 3, electrical foreman, electrical technician, instrument foreman, instrument technician, static supervisor, static technician, and E&I supervisor. 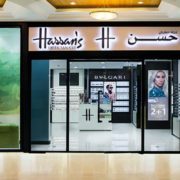 The century-old company has been expanding their network overseas for over 30 years now. 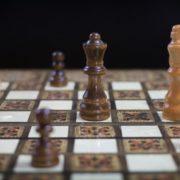 Sankyu’s technology and services have been competing to be forefront in the world by recruiting highly- specialized technicians and equipping them with development programs to upgrade their skills and to adopt proper discipline. 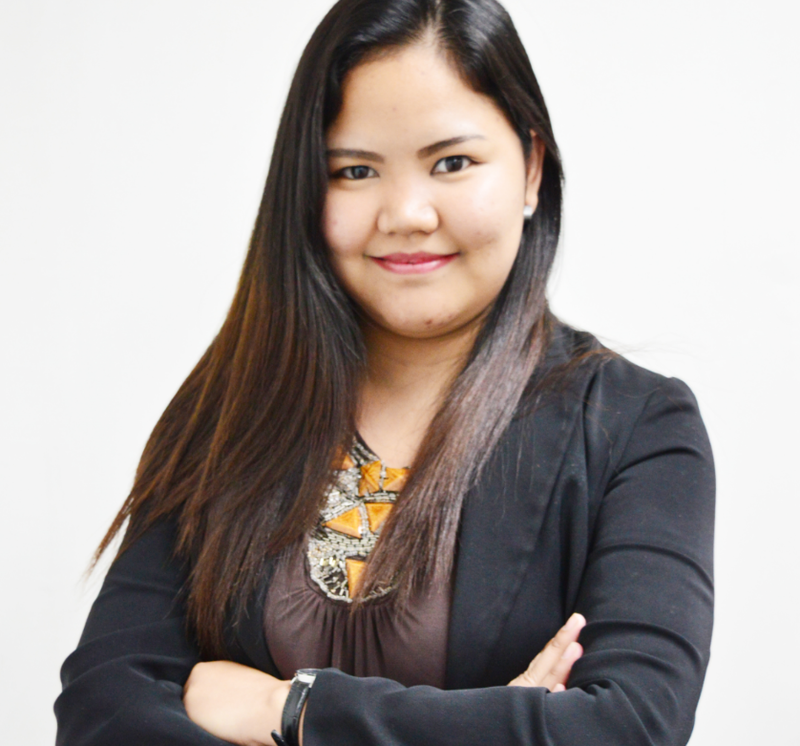 Sankyu and Rensol shared this mutual vision to invest a lot in human resources to achieve the top spot in the industry. 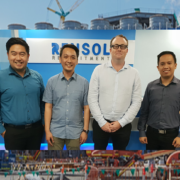 Sankyu find this as a common denominator with Rensol as on how the agency values people as invaluable assets to attain excellence in the global arena. 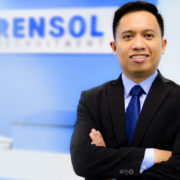 Like Sankyu, Rensol also serves more than just being a service provider, they are also passionate of providing an above and beyond service as solution providers. 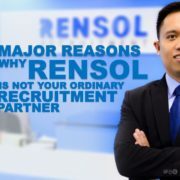 We, at Rensol, are more than thankful not just for the opportunity to be an excellent manpower provider for Sankyu, but a reliable partner for them as well, to foster a lasting relationship within the long run.